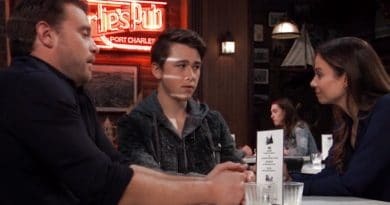 General Hospital spoilers predict Kim Nero may donate Oscar Nero’s kidney to Jordan Ashford to save her life as he loses his. ‘General Hospital’ Spoilers: Kim With Drew at Q House – Oscar’s Diagnosis Ignites Romance? ‘General Hospital’ Spoilers: Alexis Hunts Kim Down – Friendly Chat or Feud Over Julian? 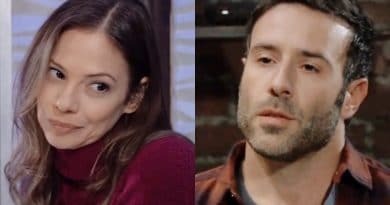 General Hospital spoilers reveal that Alexis Davis meets with Kim Nero, potentially either making amends or feuding over Julian. ‘General Hospital’ Spoilers: Drew-Kim or Jason-Sam – Which New Year’s Kiss Was Best? General Hospital spoilers had two fiery kisses on NYE. Jason Morgan and Sam McCall kissed. So did Drew Cain and Kim Nero – which was hottest? 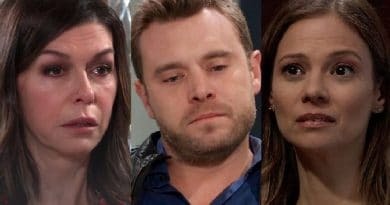 General Hospital spoilers reveal Julian Jerome decides to step aside to let Kim Nero focus on Drew Cain and Oscar, sacrificing his happiness. 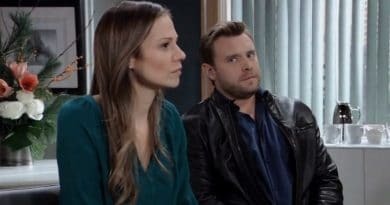 General Hospital spoilers reveal Drew Cain (Billy Miller) pushes Kim Nero (Tamara Braun) away and Oscar Nero (Garren Stitt) is conflicted.